Icon Trading Corporation, Kolkata, India Offering Ecoflam burners and Spare Parts like Ecoflam burner diffuser plate, Ecoflam burner nozzle, Ecoflam burner photocell, Ecoflam burner UV cell, Ecoflam burner PE cell, Ecoflam burner solenoid valve, Ecoflam burner blast tube, Ecoflam burner nozzle pipe, Ecoflam burner pump, suntec oil pump, Ecoflam burner sequence controller, Ecoflam burner control box, Ecoflam burner motor, Ecoflam burner blower fan, Ecoflam burner hose pipe, Ecoflam burner ignition transformer, Ecoflam burner ignition electrode, Ecoflam gas burner dungs multiblock, Ecoflam burner nozzle holder, Ecoflam burner cable connector, Ecoflam burner gas pressure switch, Ecoflam burner air pressure switches. 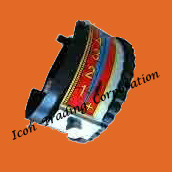 Icon Trading Corporation, Kolkata,India Offering Ecoflam burners and Spare Parts like Ecoflam burner diffuser plate, Ecoflam burner nozzle, Ecoflam burner photocell, Ecoflam burner UV cell, Ecoflam burner PE cell, Ecoflam burner solenoid valve, Ecoflam burner blast tube, Ecoflam burner nozzle pipe, Ecoflam burner pump, suntec oil pump, Ecoflam burner sequence controller, Ecoflam burner control box, Ecoflam burner motor, Ecoflam burner blower fan, Ecoflam burner hose pipe, Ecoflam burner ignition transformer, Ecoflam burner ignition electrode, Ecoflam gas burner dungs multiblock, Ecoflam burner nozzle holder, Ecoflam burner cable connector, Ecoflam burner gas pressure switch, Ecoflam burner air pressure switches. 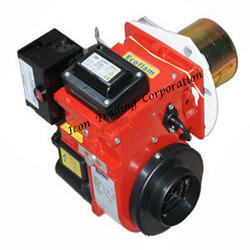 With the advantage our substantial expertise, we are offering wide gamut of Ecoflam Burner Minor. Our offered burners have found their vast uses in various burning process in industries, owing to their adjustable combustion head and advance PID controller system. With the procurement being done from reliable sources, these are designed and manufactured by team of diligent personnel as per latest industrial norms. Under the supervision of our experienced professionals, we are providing high quality range of EPS Shape Molding Machine. In order to deliver defect free range at clients end, the offered machine is stringently tested by our quality experts on various quality parameters. 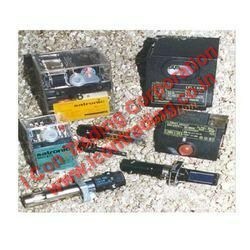 In synchronization with the set industry standards, this machine is manufactured using high quality components and advanced technology. quality raw materials. 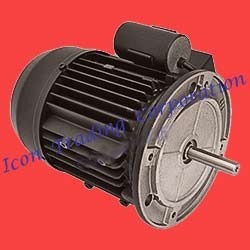 Due to its features like durability, perfect finish and excellent quality, this mold is highly demanded in the market. With the aim of serving vast clientele base, we are offering wide gamut of Ecoflam Azur Burner. Our offered burners are widely used for burning applications in industries, owing to their high effectiveness and longevity. The procurement of these burners are done from authentic vendors who makes good use of modern technology for their fabrications by complying latest industrial norms. 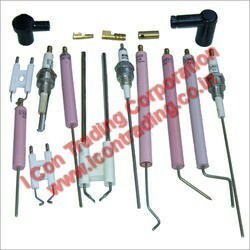 Furthermore, we supply these products in tamper proof packaging at nominal price rates to our customers. With the support of assiduous professionals, we are successfully involved in supplying and trading Ecoflam Diesel Burner Minor. Extensively used in varied industrial burning applications, these are well known for high energy output with low fuel consumption. 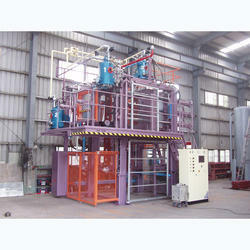 Our offered burners are sourced from highly reliable, which makes them precisely designed and excellent in operation. 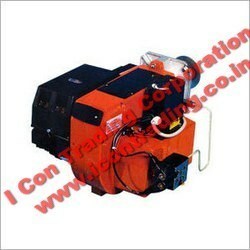 Moreover, we supply these burners in different specifications to our customers as per their precise needs. Among our qualitative range of products, we are supplying and trading best quality Ecoflam Light Oil Burner. 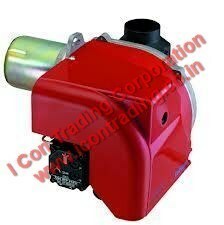 These burners owing to their easy air-fuel regulation and adjustable combustion heads, these burners are well known in the market. 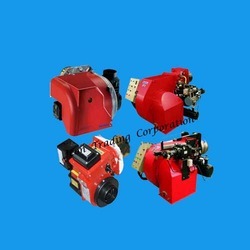 The procurement of our offered products are processed from trustworthy vendors, who manufactures these burners by utilizing contemporary tools and techniques. Apart from this, we make supply of these products at budget friendly rates. 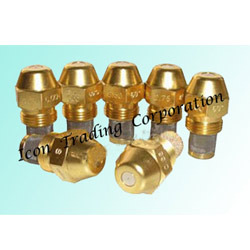 We,import and supply Ecoflam oil and gas burners and spare parts like Ecoflam burner nozzle, Ecoflam burner flame sensor, Ecoflam burner photoresistor, Ecoflam burner hose pipe, Ecoflam burner nozzle pipe, Ecoflam burner ignition electrode, Ecoflam burner ionization probe, Ecoflam burner diffuser disc, Ecoflam burner ignition transformer, Ecoflam burner gasket, Ecoflam burner solenoid vale, Ecoflam burner pump, Ecoflam burner coupling, Ecoflam burner gas valve, Ecoflam burner air damper, Ecoflam burner gas pressure switch, Ecoflam burner air pressure switch, Ecoflam burner motor, Ecoflam burner fan, Ecoflam burner electrode holder, Ecoflam burner control box, Ecoflam burner base plate etc..
We provides all types of oil and gas burner spare parts. we provide Danfoss oil burner nozzles s and b series, Fluidics W1/ W2 50 Degree pill return nozzles, De unigas burner nozzles, Bergonzo furnace oil burner nozzles, Ecoflam burner nozzles for minor/ max/ oilflam/ maior/ multiflam, Riello burner nozzles for G5/ G10/ G20, Weishaupt burner spill return nozzles, Oilon burner nozzles, Monarch oil burner nozzles PL/ PLP/ HO/ HV and bypass , Flame control burner nozzles, Blowtherm burner nozzles, Sookook burner nozzles, Cuenood burner nozzles, FBR burner nozzles, Thermax boiler bypass nozzles, Bentone burner nozzles for ST 133/ B10/ B20/ B30/ B40/ B50, Lamborgini burner nozzles, Baltur burner nozzles, Panchal burner nozzles, etc.. 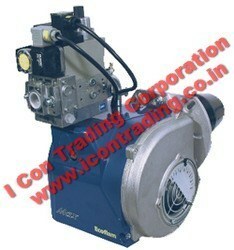 Looking for Ecoflam Burner Spare Parts ?